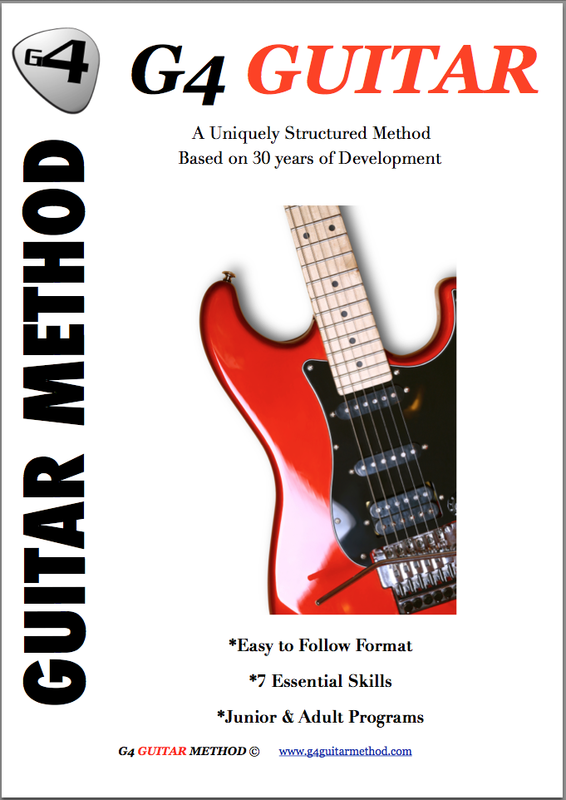 Testimonials G4 Guitar: "He is very patient and knowledgeable, and he makes it fun." "He is very patient and knowledgeable, and he makes it fun." Hi David, my son really enjoys his lessons with Steven at Picks and Sticks. He is very patient and knowledgeable, and he makes it fun.